I enjoy reading the comics at breakfast and often clip if they make me smile. 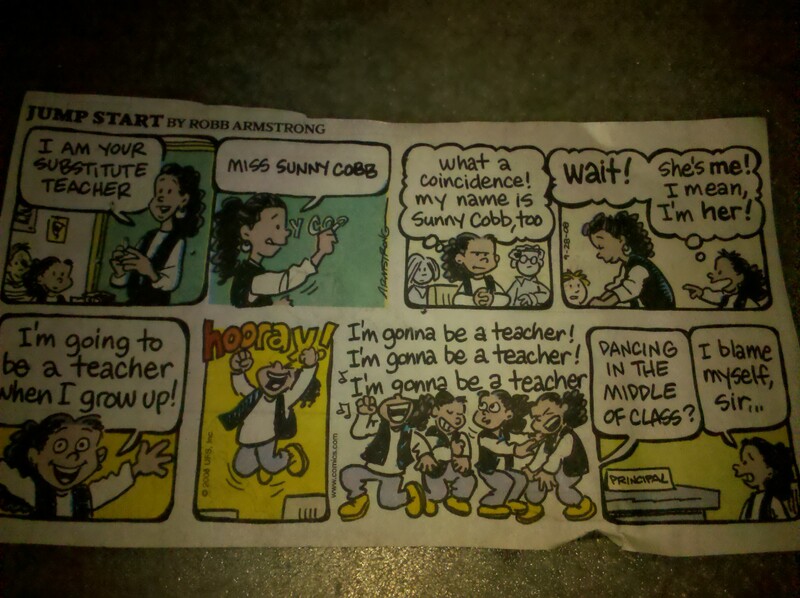 Here is a Jump Street comic that shows Sunny’s substitute teacher, which makes her realize that she wants to also be a teacher. I’m going to tell you the next disease that’s quickly catching at school. No, it’s not the flu or chicken pox. It catches even faster, however it’s not life threatening or show clear warning signs. It creeps up always at the least convenient time, such as math or during a test. As soon as one student catches this ‘disease’ it’s like dominoes and the entire class is infected. What disease am I talking about? 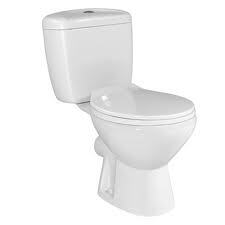 The ‘disease’ I’m talking about is students wanting to use the bathroom. Oh, this doesn’t seem at all like a problem or ‘disease’ but once it starts it’s difficult to stop. Teachers have different rules about when to use the bathroom, since it’s not my own classroom I need to follow the rules as best as I can. Some teachers have passes letting only one boy and girl at all time whereas others have all class bathroom breaks. And then there’s always those ’emergency’ situations. Normally, this is very easy to recognize especially with little children if they start doing the ‘dance’. Okay, you can quickly use the bathroom. However, there are consequences because suddenly the disease is ‘caught’ and other students suddenly think they also need to use the bathroom. Many times I just respond: ‘No you don’t now go finish your work’. However, I don’t want to be blamed later if there was an accident. So what is my solution? I’ve played some games with students waiting. For little children I play a version of ‘Simon Says’ and my voice is soft that forces them to be quiet and listen. Older kids sometimes bring books with them while they wait. I’ve been in classrooms that have a hall monitor student who makes checks when students talk in the hallway. So, be on the look out for danger signs of when the class may catch the disease when you least expect it. I’ve always had difficulties remembering names especially when I need to remember twenty-five names. One of the first things I look at when I’m assigned a new classroom is the attendance sheet. It provides more information than you’d think. A brief look I can tell you the students in the class, boy and girl ratio, attendance and tardy information, and of course a list of student names. I tally how many names I’ll probably mispronounce when taking the morning attendance. Some names, such as Jessica, Michael, Jasmine, or Jacob, I’ll have no problem pronouncing. I have more trouble with ‘unique’ names. I sometimes wonder what parents thought when naming their child. Sometimes it’s honestly not my fault, since Anna can be pronounced two ways. Ah, but then there are parents who take a relatively common name and make a ‘creative’ spelling change. 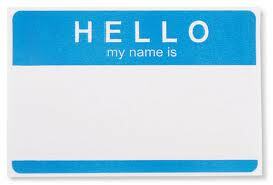 I think one of the most helpful tools that any teacher provided wasn’t even papers or materials, instead it was a name tag. Yes a simple and clear name tag on the desk, so I can read the name while teaching up front. However, even with a name tag I may not be able to pronounce the name. I’m pondering the idea of a page dedicated to unique student names. I had trouble with this week’s photo challenge, but I thought back to the flower challenge. 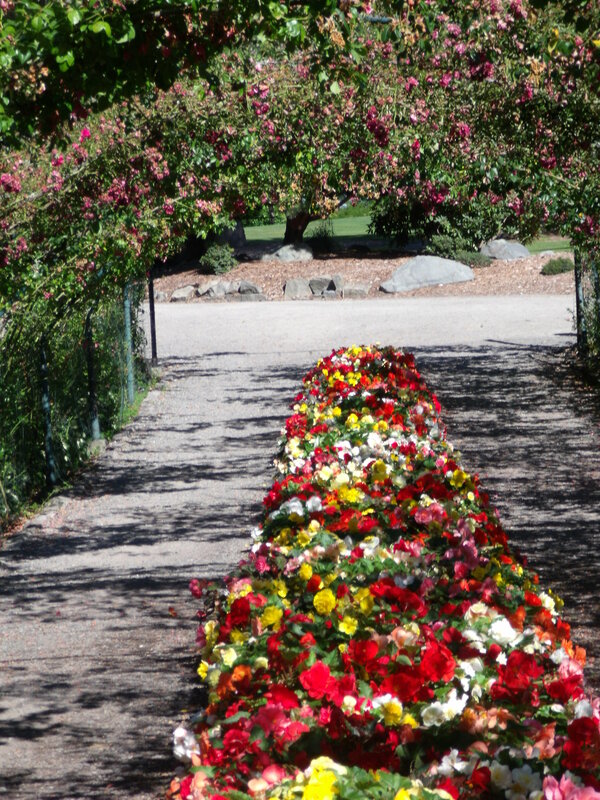 This is a photo of a double pathway with a flower canopy and flowers between the path. It’s often a location where weddings take place. I think a very important tool, especially at recess, is a whistle. When the children rush outside for recess most likely other children are also present. The numerous children are only a problem when rounding them up at the end of recess. I often have trouble remembering twenty-five students, but it’s extra difficult finding them amongst a crowd of seventy students. Yes, it could be that many if there’s three classes that average of twenty-five students, 25 x 3= 75. Translation: Too many children to count. I may not notice Sara without her pink sweater that she took off from playing on the monkey bars. (She’ll also forget the sweater and want to go back to retrieve it at math.) So, what is the solution to gather all my students? A very powerful whistle. Now, I started with a flimsy toy whistle that was honestly a joke. I think it was for a prize bag instead of actually making noise. The ‘whistle’ sounded faint as though it died and even started with nothing. I swear spit flew out the sides instead of producing a loud sound. Well, I really needed to fix the problem to gather my students and line up. And it’s also a safety device if I need their attention quickly. I requested a powerful whistle for Christmas and my wish was granted. 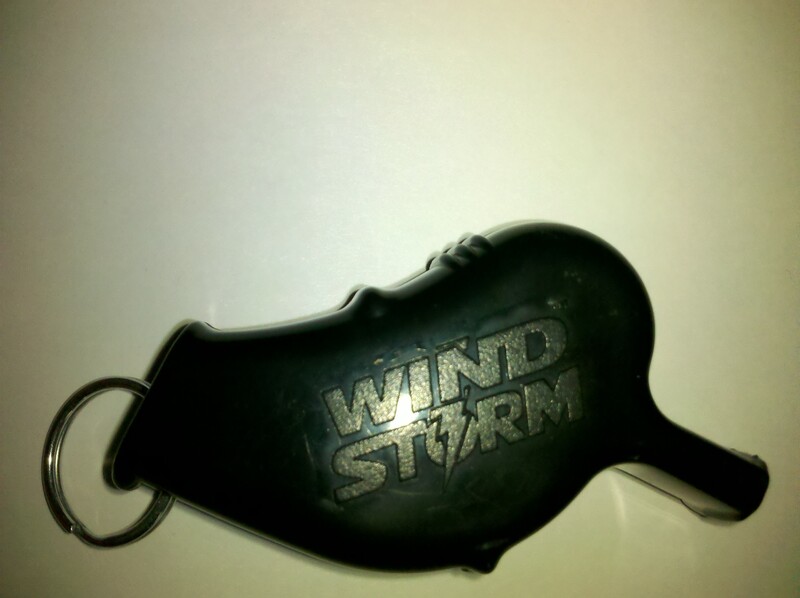 It’s a ‘wind storm’ whistle. The name alone scares me. I’ve only blown the full force a few times, since it’s a very loud and powerful outdoors whistle. Trust me, there should be absolutely no reason why Jimmy doesn’t hear me while he’s a short distance playing on the swings. Some students automatically run when they hear the fearful cry of the whistle, but others try to pretend as though the sound magically stopped a short distance away. I give more than two warnings when I know they’re taking advantage of a new person for the day who must think ‘She’s too stupid to think I’ll stop playing just for her with a silly whistle’. However, I’ve given time outs when the stragglers finally come after seeing the entire class lined up. The mighty whistle that may cause temporary deafness. 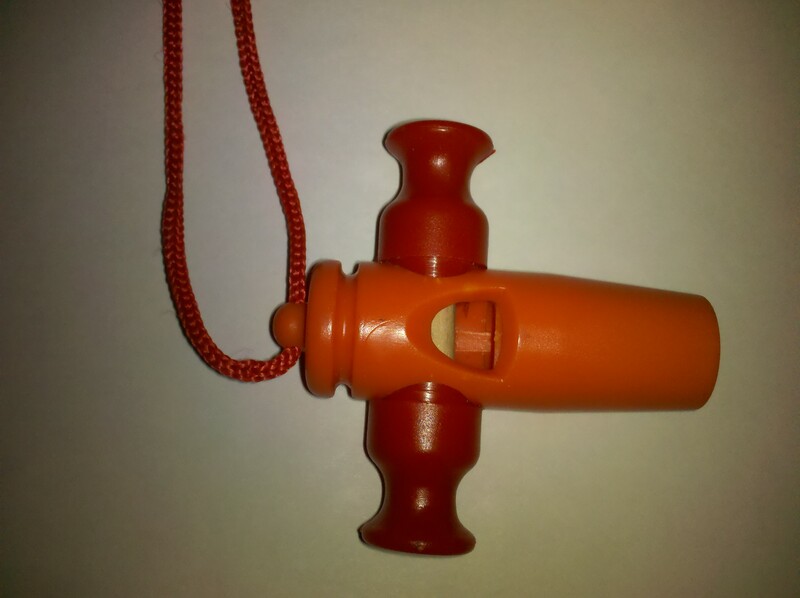 The headache of gathering many children from all over the playground is simple, keep a powerful whistle nearby. However, don’t blow full force near others – you may cause them not to hear you next time.